Power generation solutions are vital to the construction industry. They bring power to areas where there is none, ensure that even if there is power, interruptions do not stop the work, and allow the crew to avoid overloading the main electrical lines. 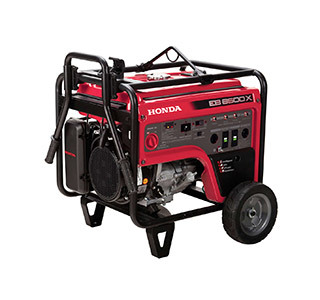 We carry power generators in a variety of sizes, both those that use gas and those that use diesel. Our smallest generators are portable while our largest are trailer sized and need a vehicle with towing capabilities. Whatever option works for you, we are happy to provide it. Construction projects require power tools and lights, and that means they need electricity. The problem is that until the electrical system at a site is up and running, you have to supply your own power. But with LAX Equipment Rentals, this is not a problem. 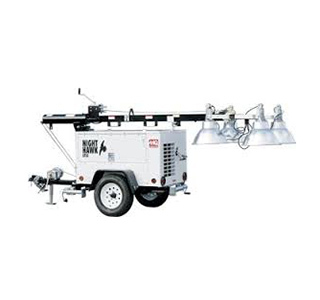 Located in Inglewood, we offer Southern California the generator and light tower rentals they need to complete the task at hand. We also provide some equipment for purchase.